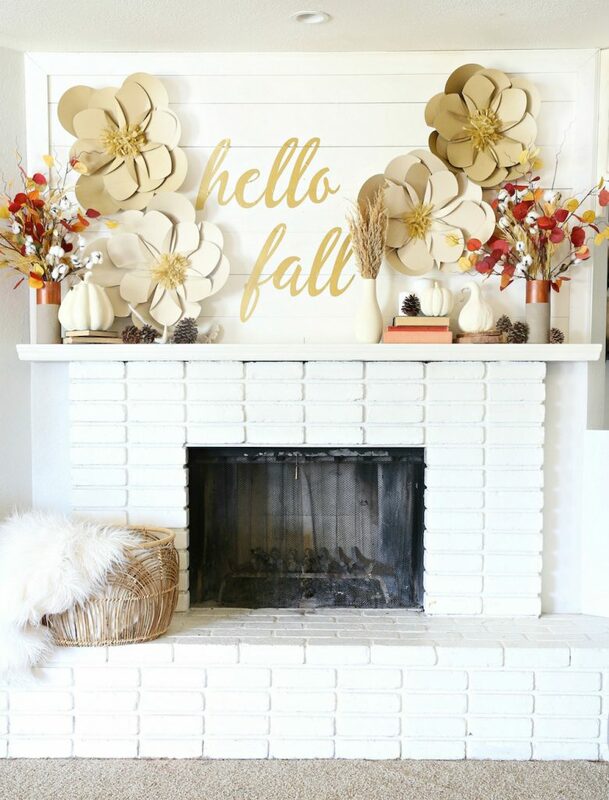 I love The FALL gold letters that adds alot to this mantle. 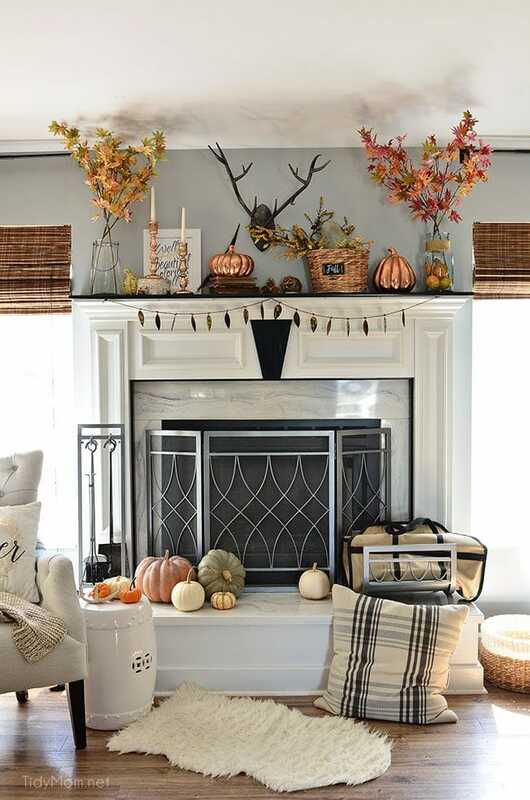 One of my all time favorite Fall Mantle Ideas. 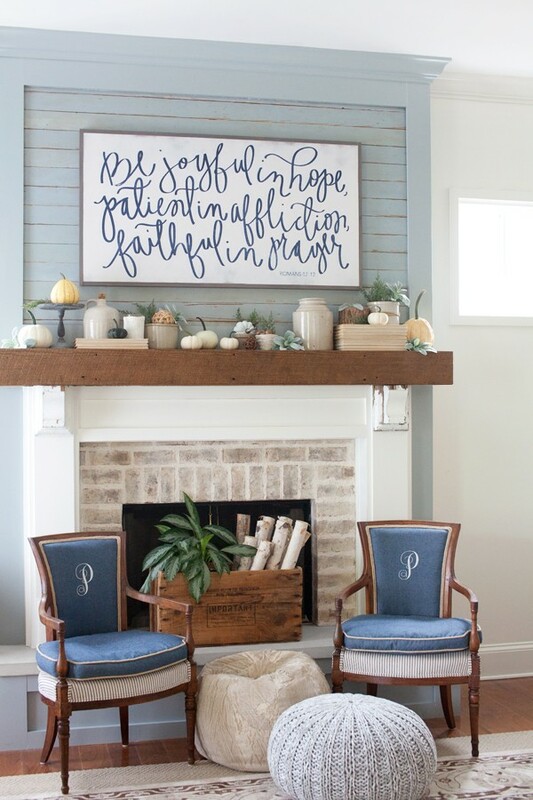 I love how simple and rustic this mantle really is. It is gorgeous. 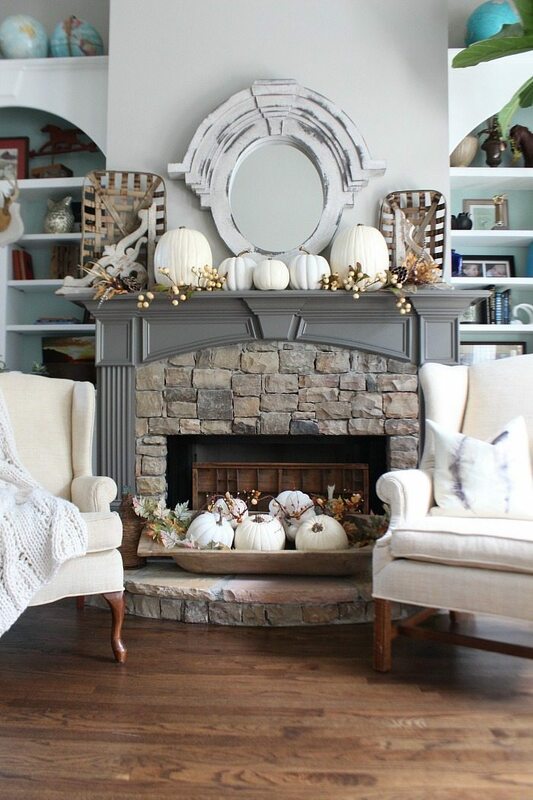 A clean and neutral mantle that everyone loves. 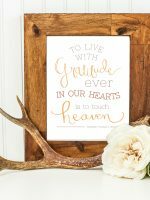 The “blessed” signs adds so much to this mantle. I’m in love! 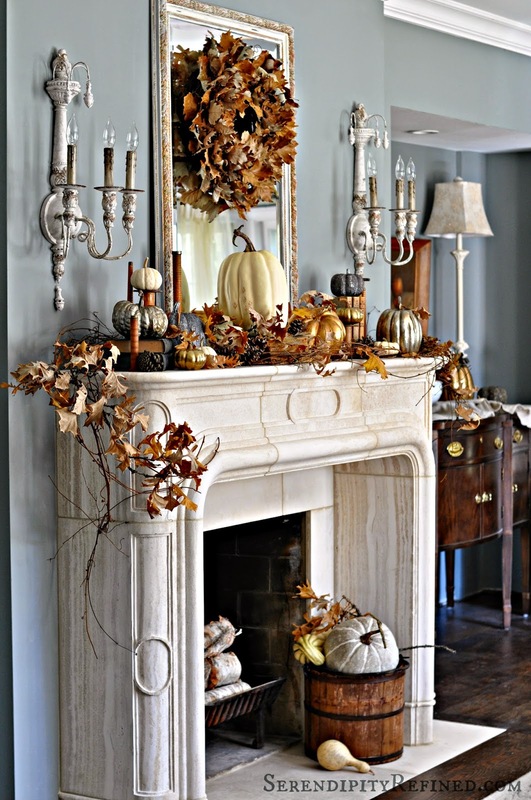 The copper touches really make this mantle. So pretty! I love how much white decor is added. 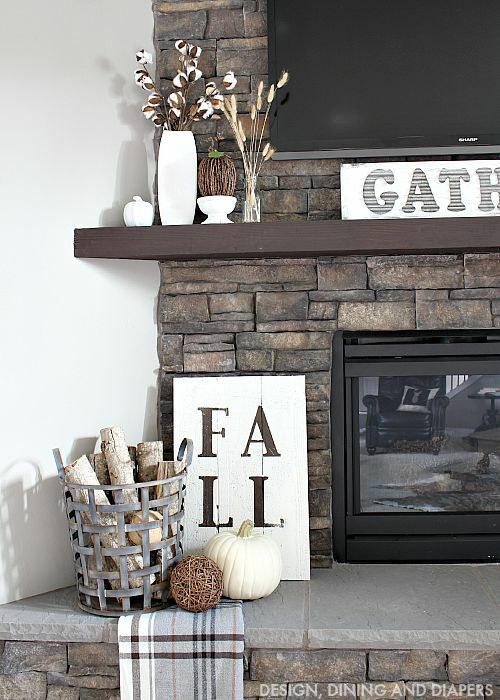 It brightens up the room and makes this mantle look so fresh and clean. It is Beautiful and chic. 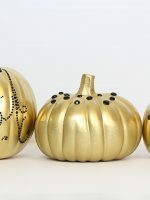 I am obsessed with this chalk board it is to die for!! 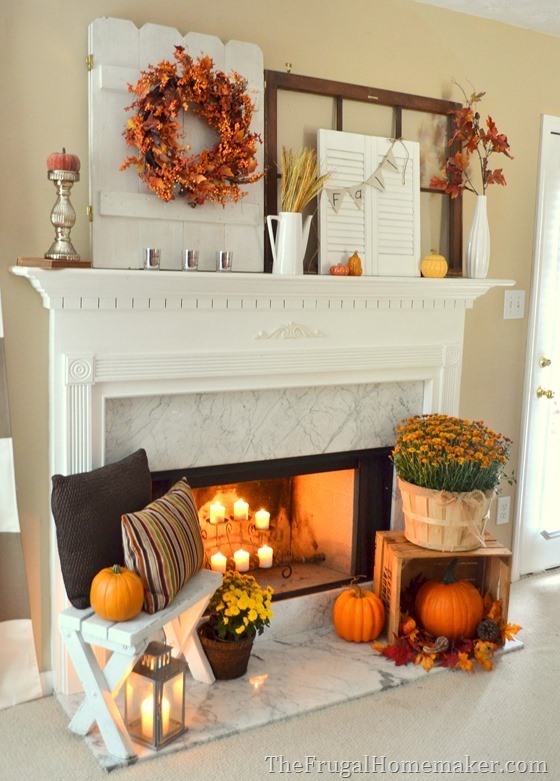 This simple mantle really is so pretty! 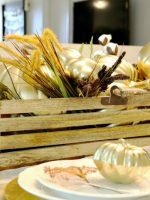 It doesn’t take much to make a gorgeous mantle. Sometimes the more simple something is the more beautiful it is!